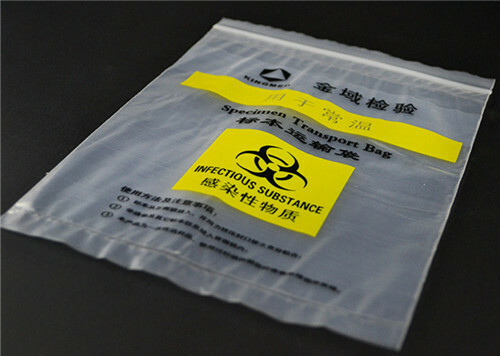 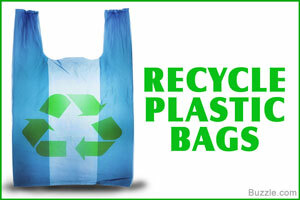 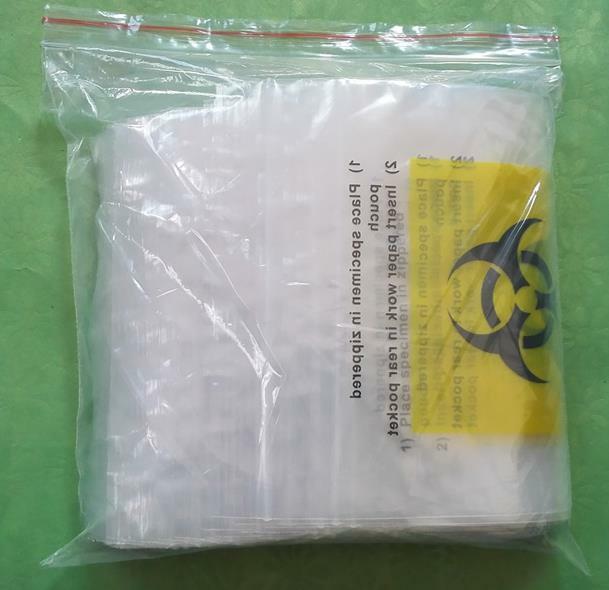 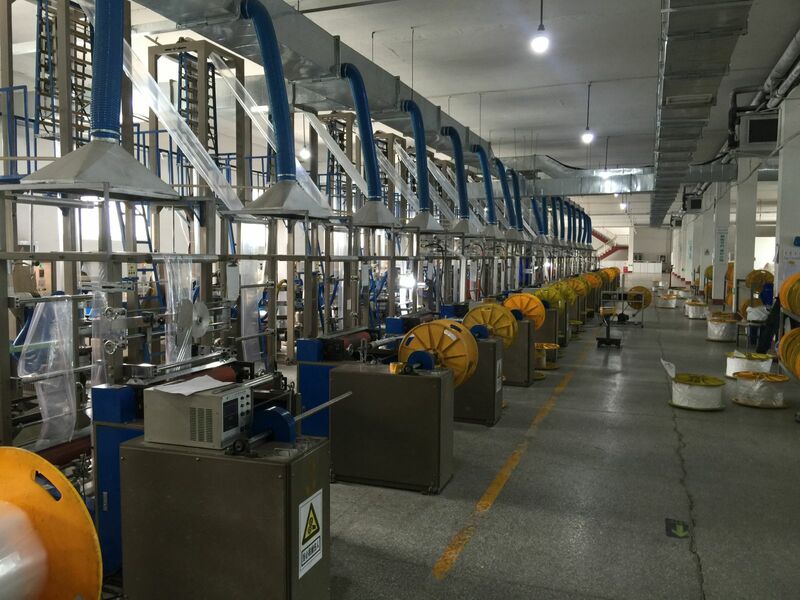 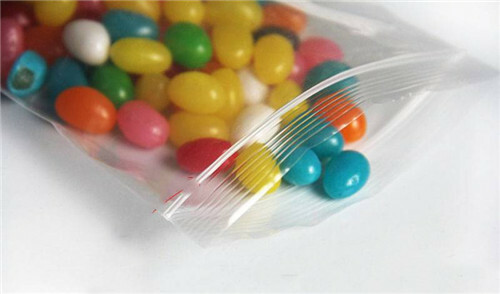 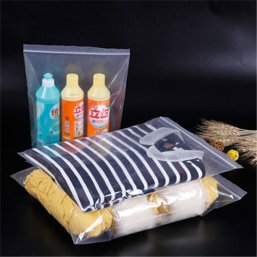 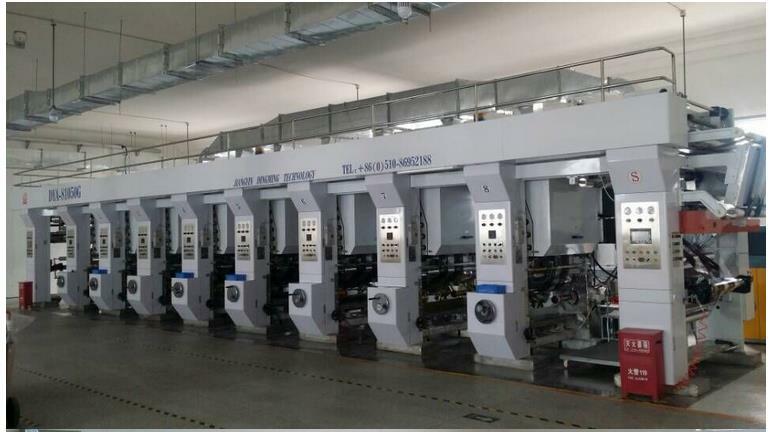 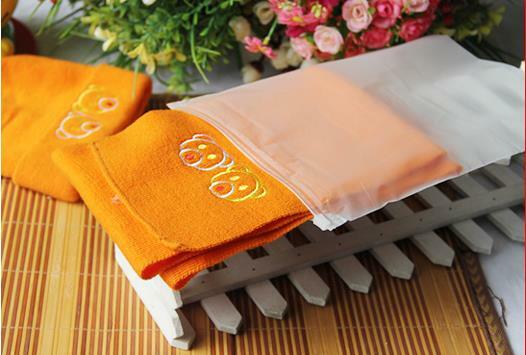 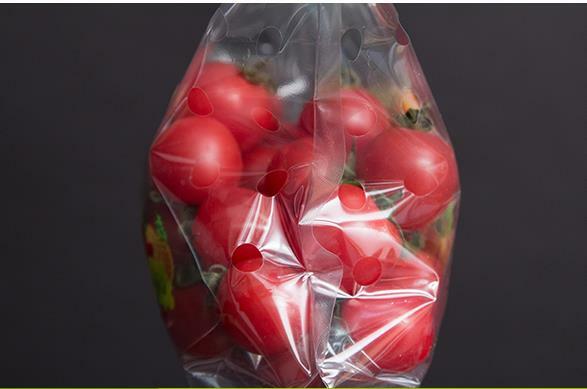 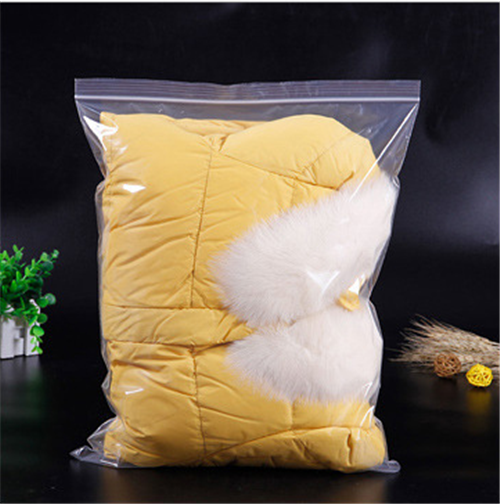 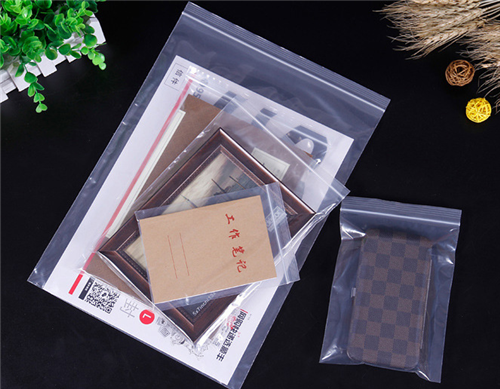 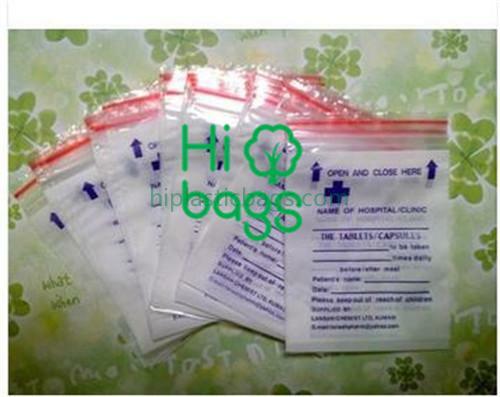 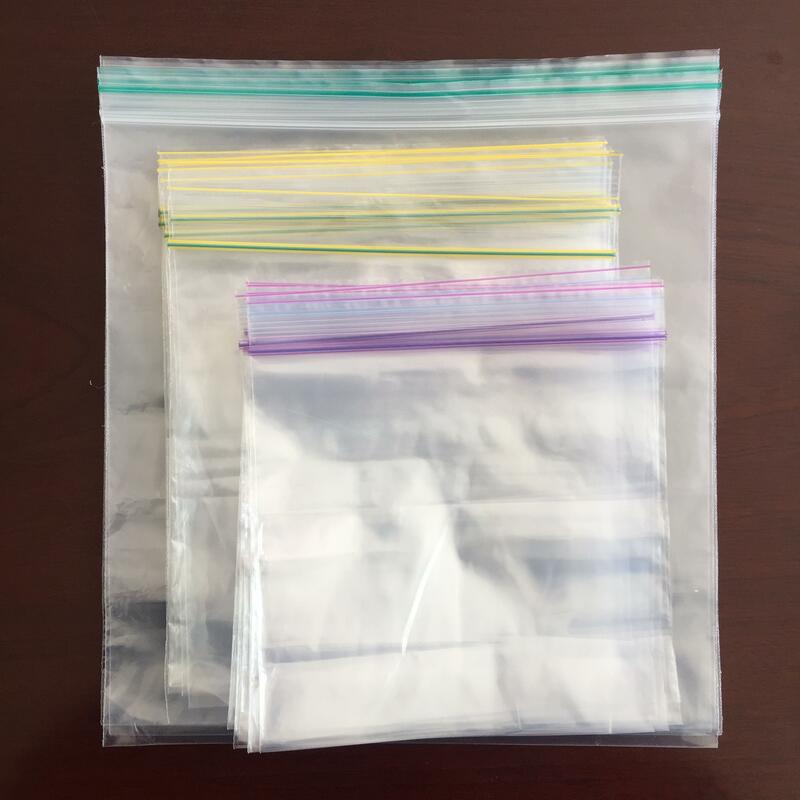 PE Zip Lock Clothes Package Bag W88.We are the kinds of plastic bag manufacturer and supplier, has registered capital 30 million RMB, more than 300 workers, total covers about 38000㎡,including 2000㎡office area and 25000㎡ workshops. 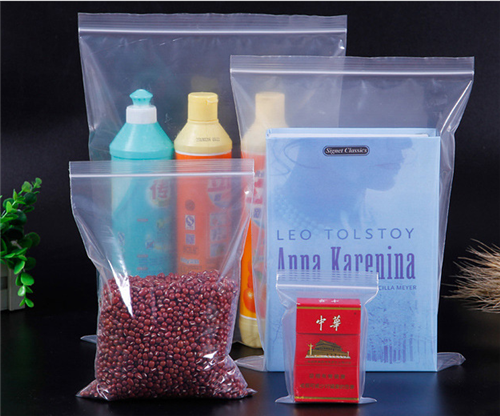 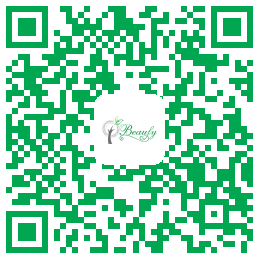 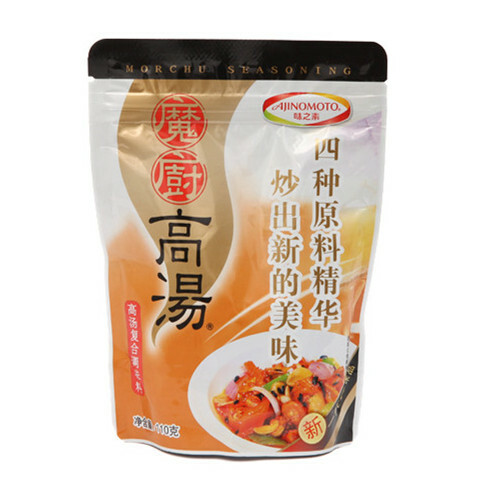 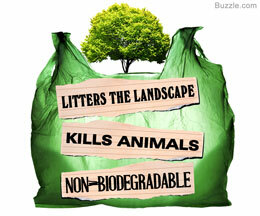 We supply all over the world both in wholesale and retail. 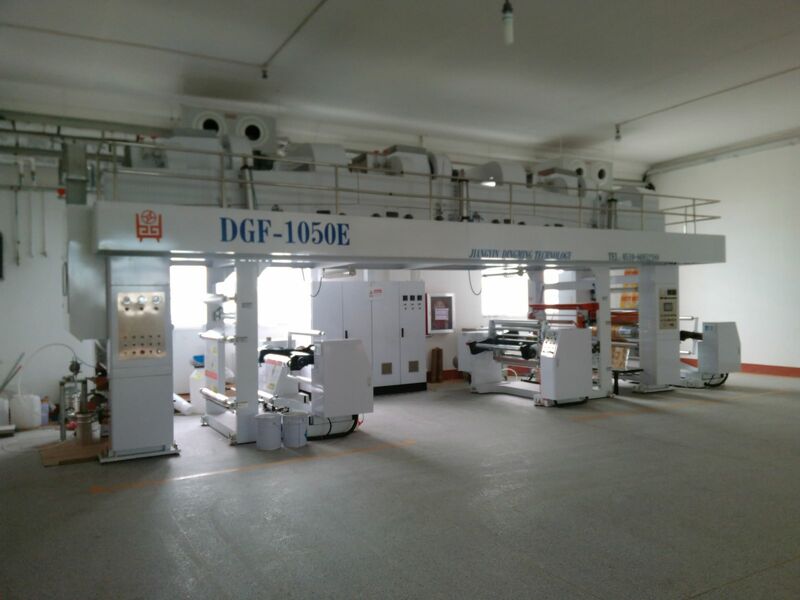 We also have the ISO, ROHS, SGS Certifications. 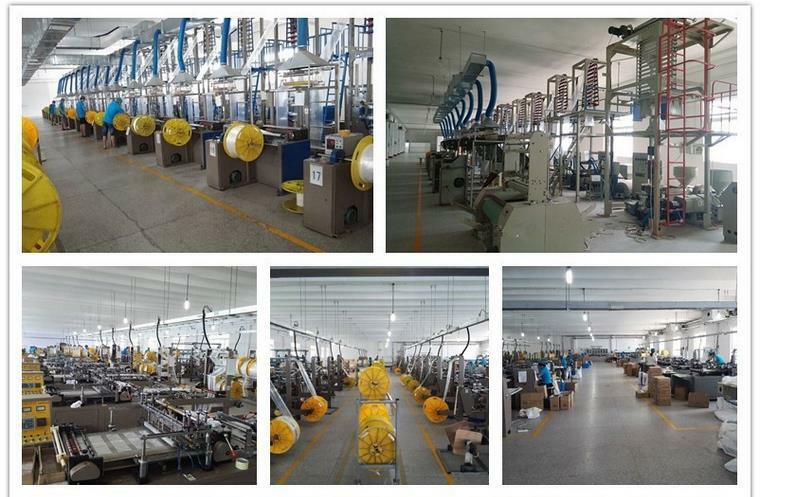 We promise to supply reasonable price, fastest leading time, strict quality control, satisfactory after-sales service.